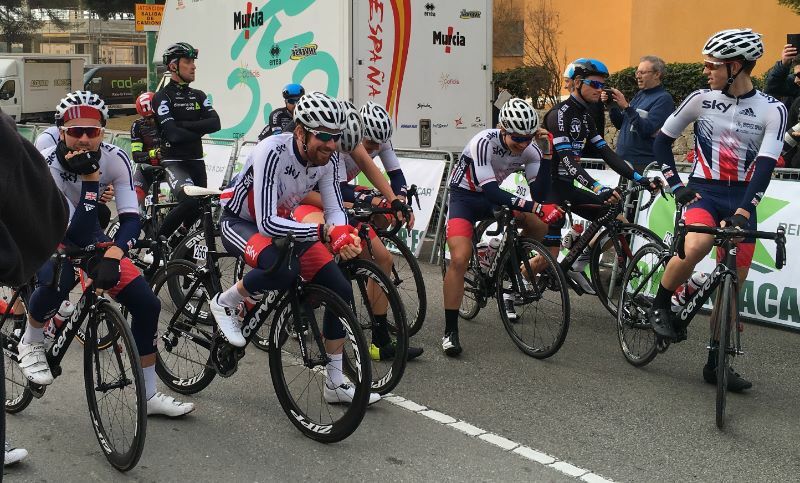 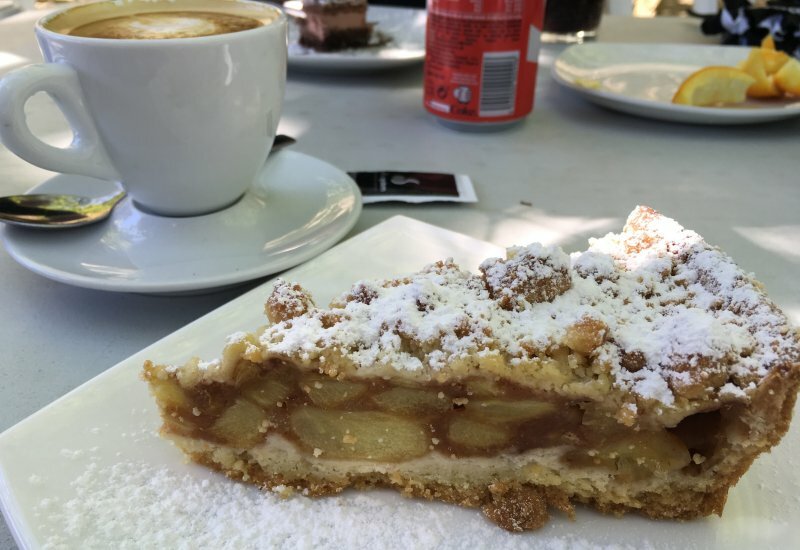 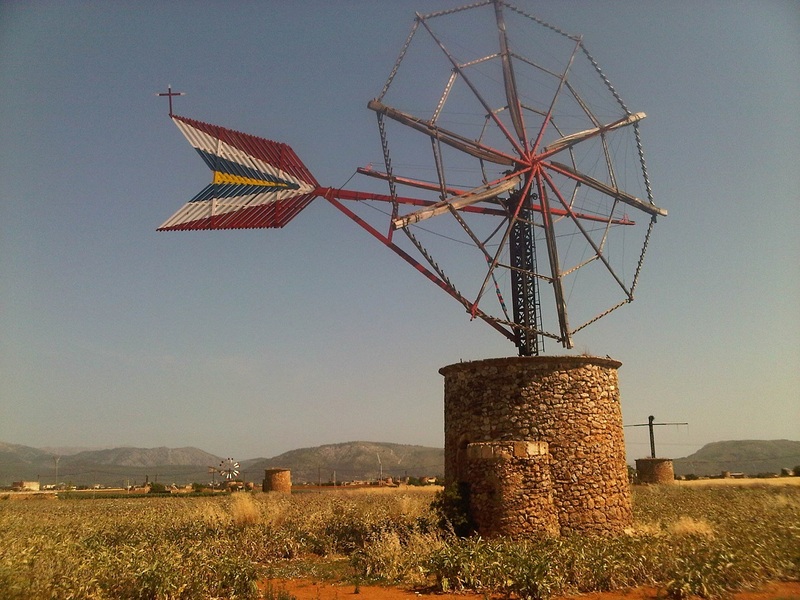 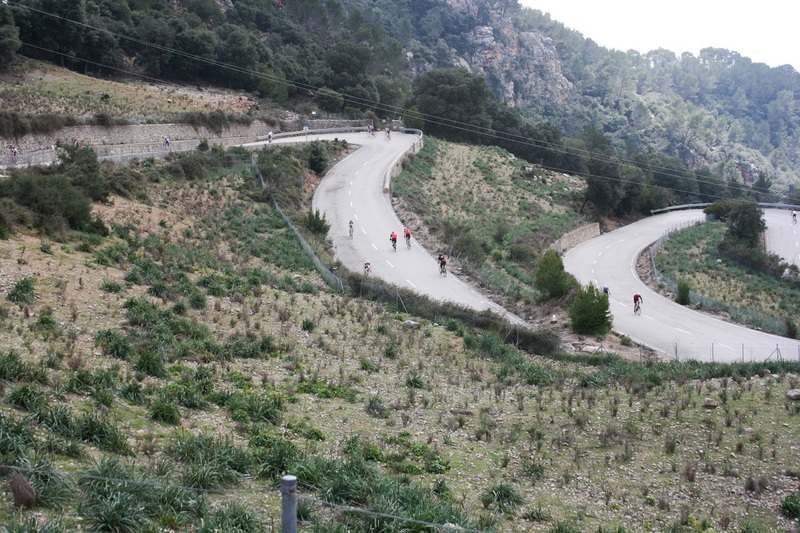 Mallorca is a cycling paradise. 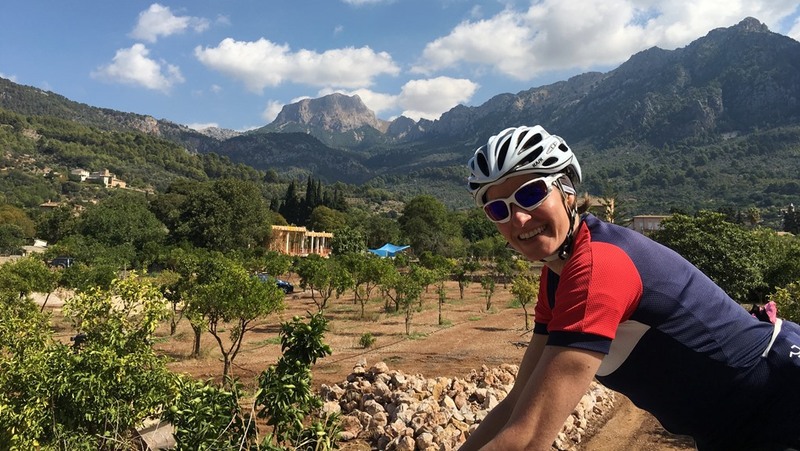 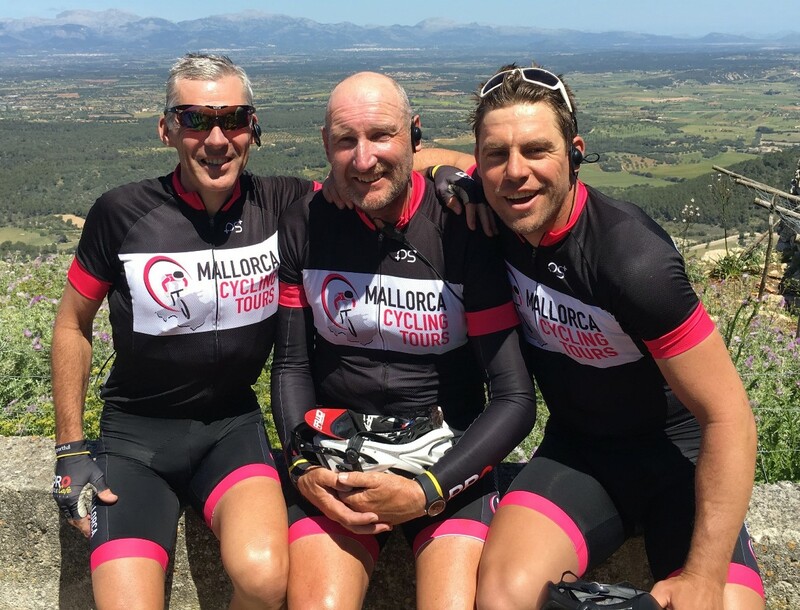 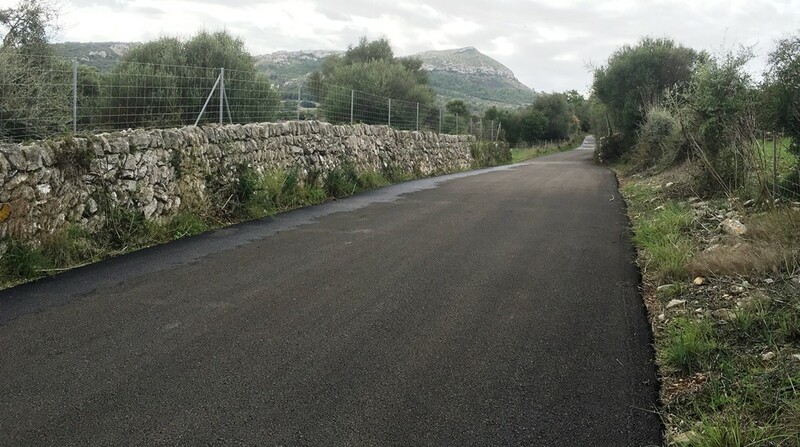 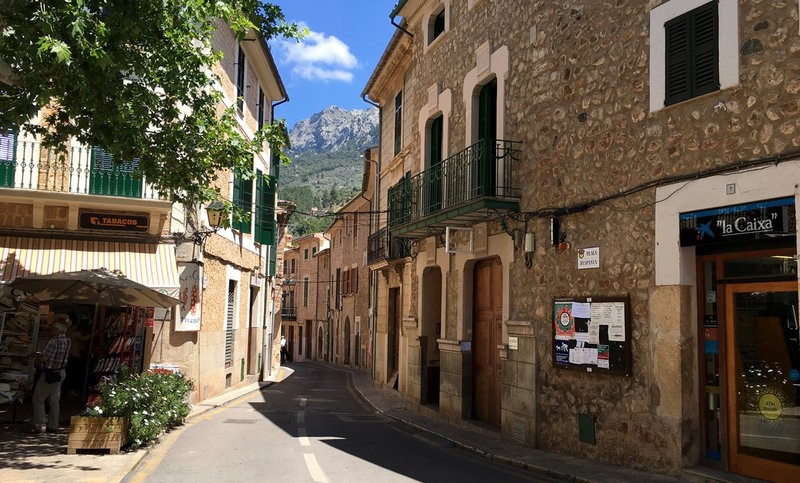 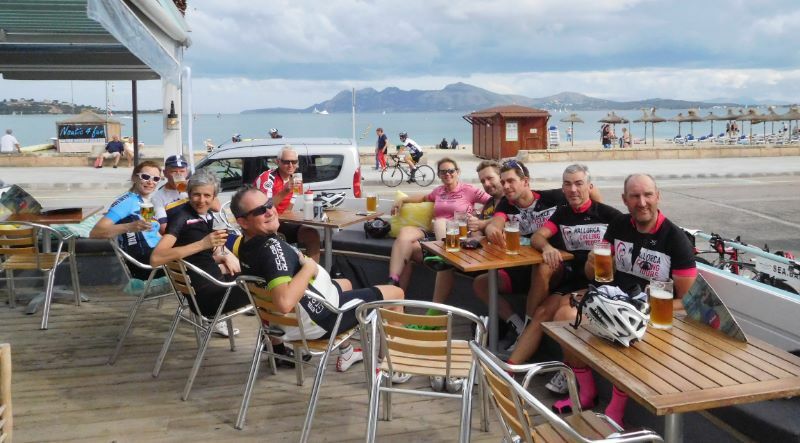 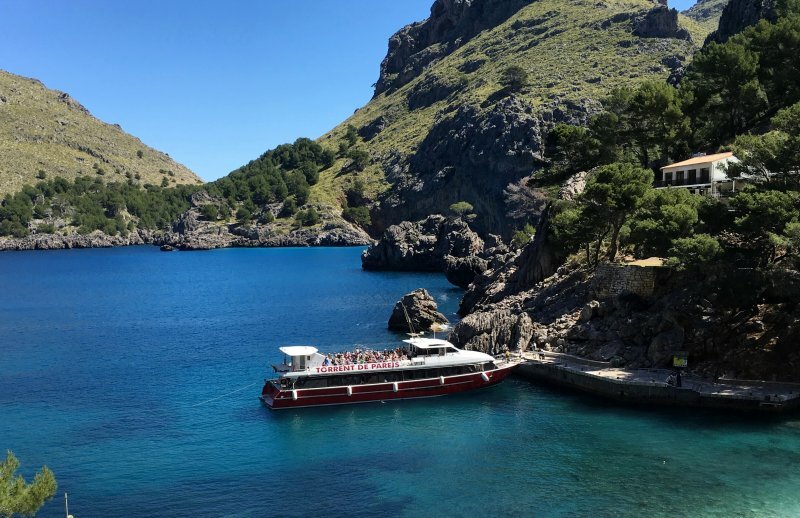 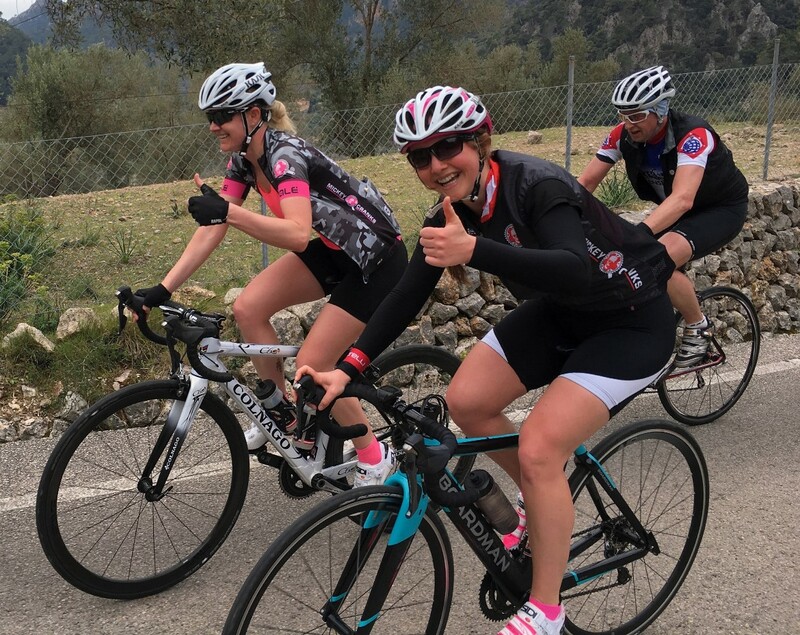 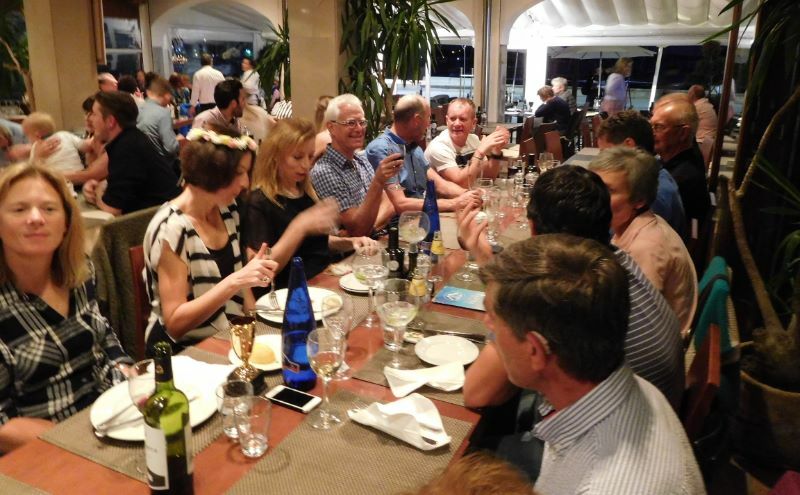 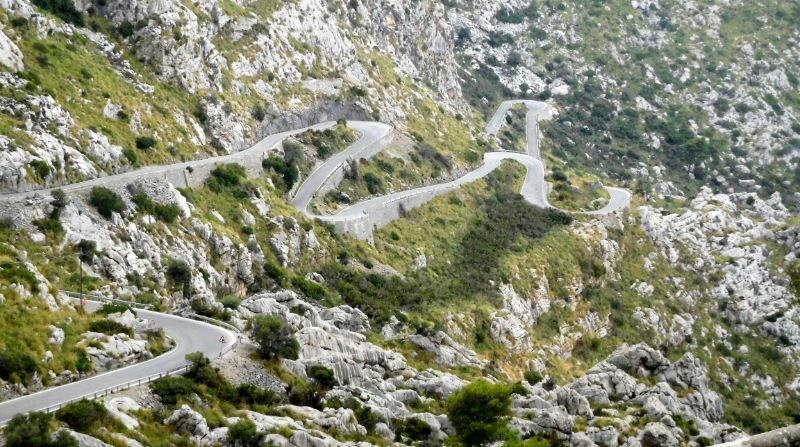 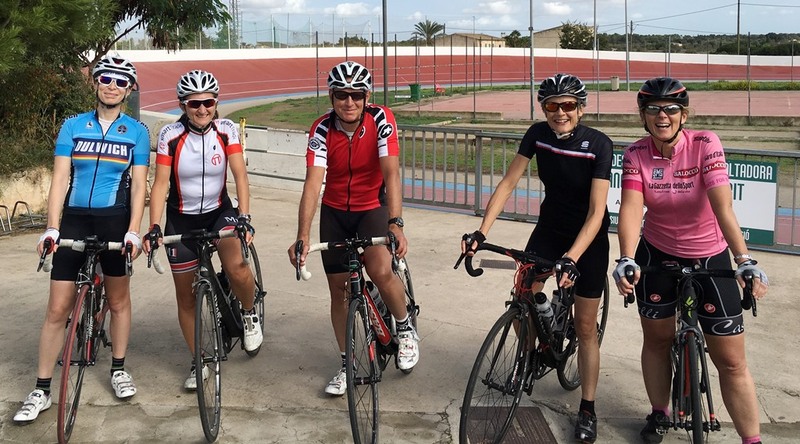 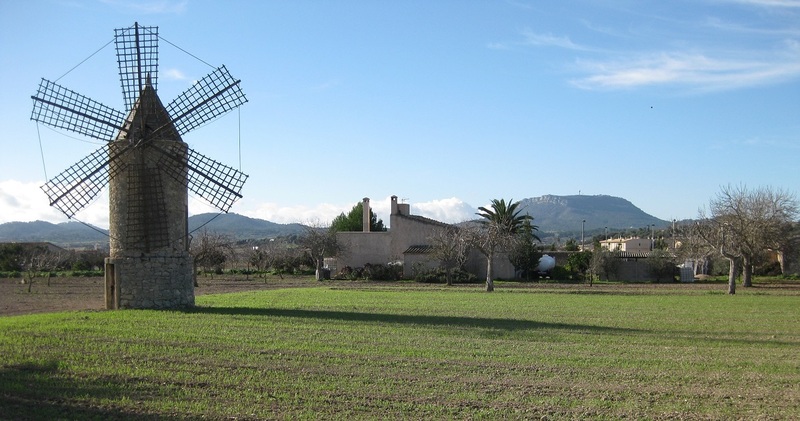 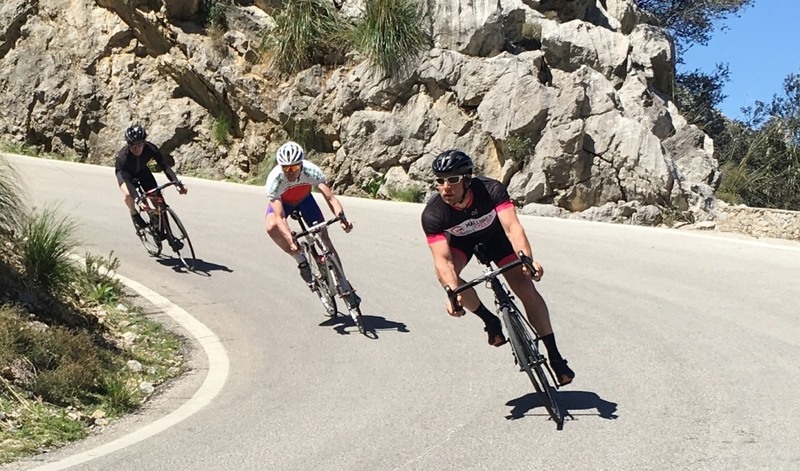 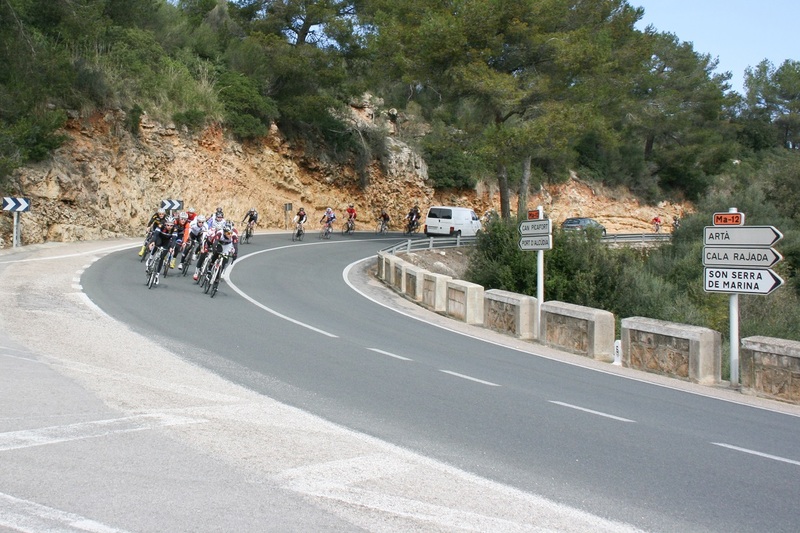 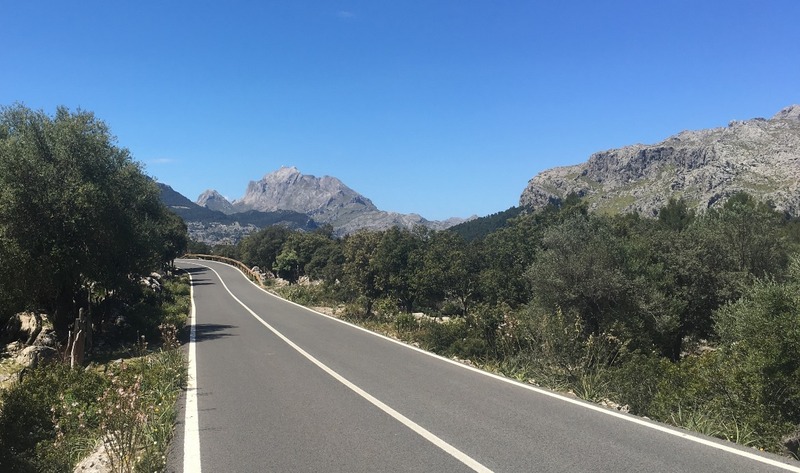 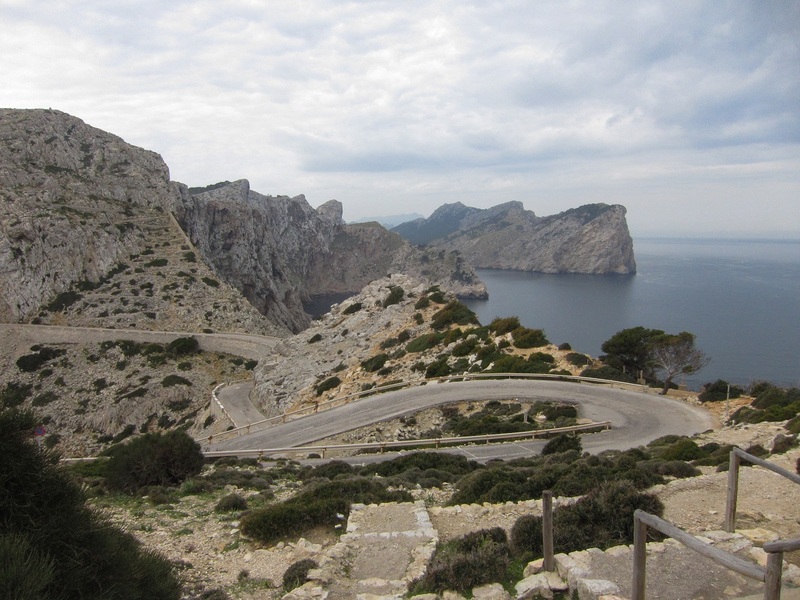 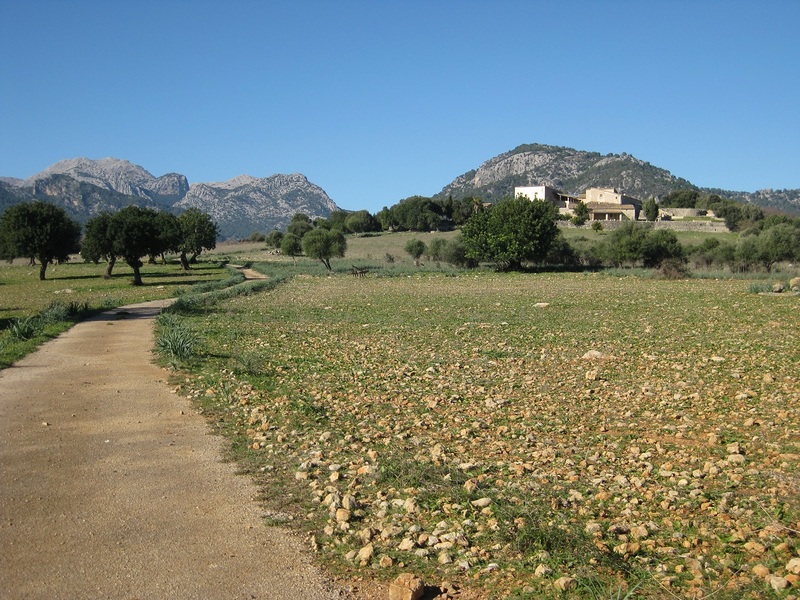 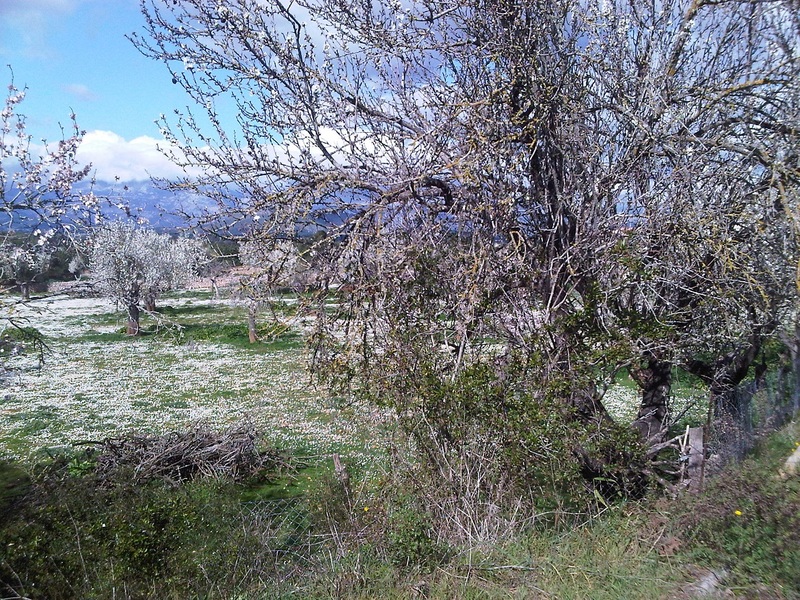 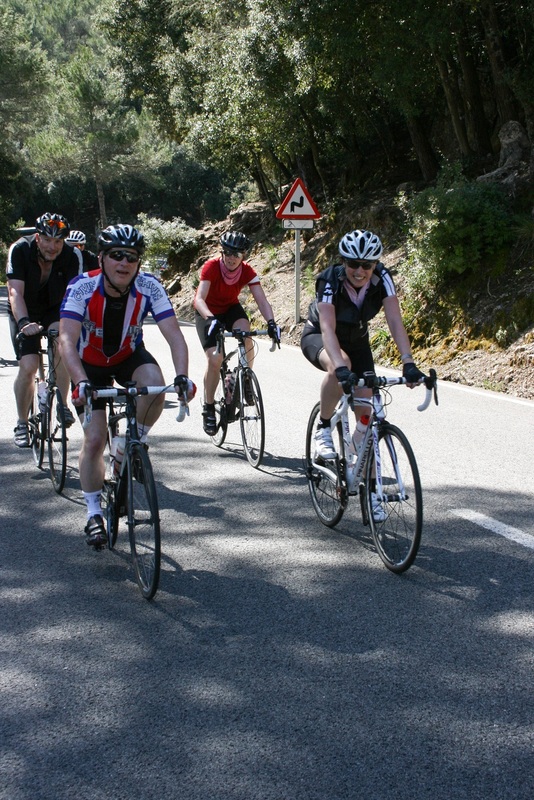 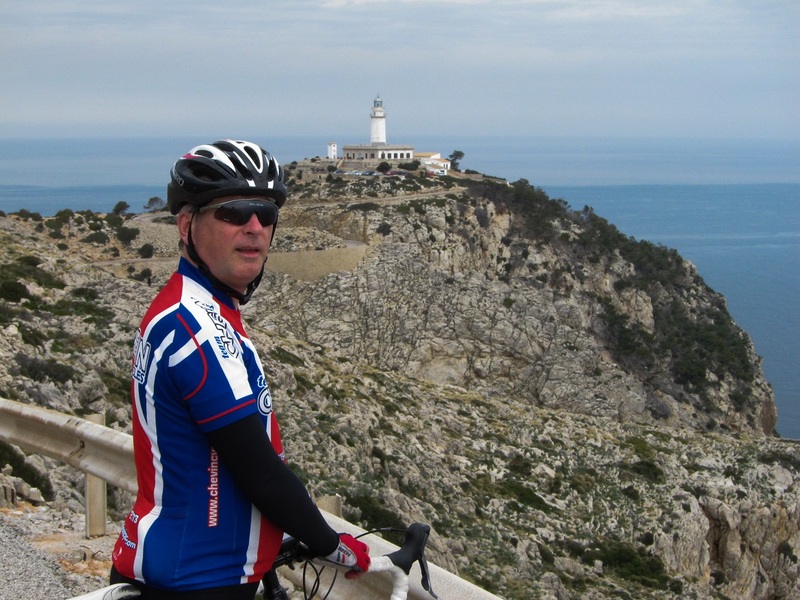 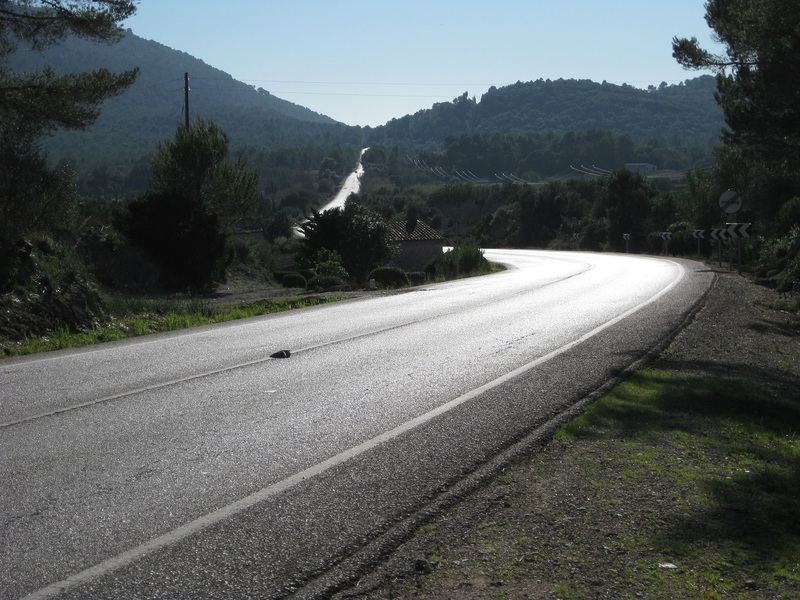 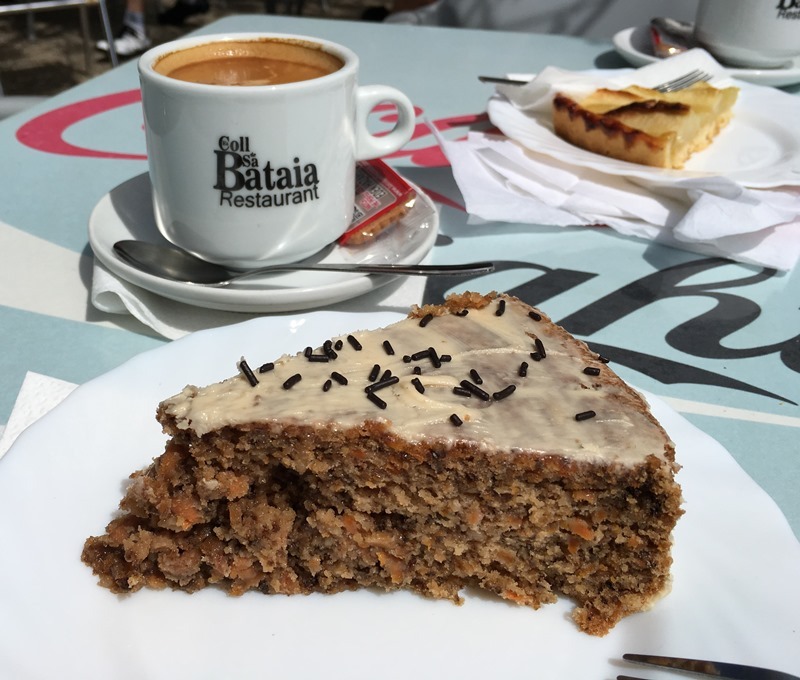 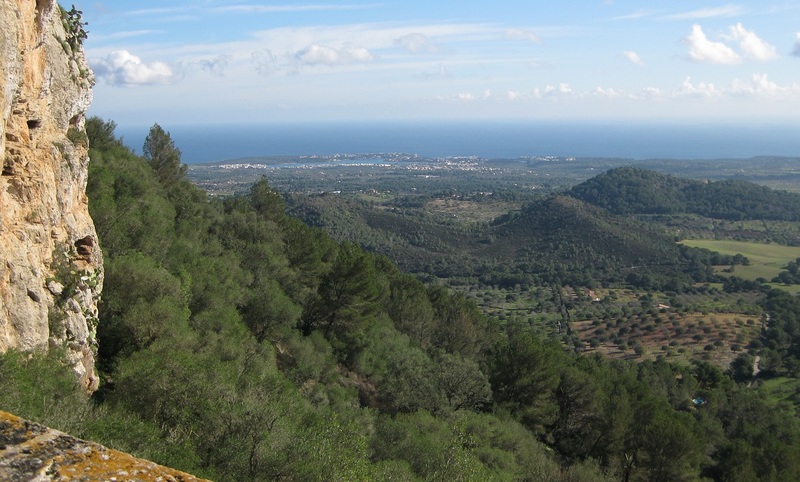 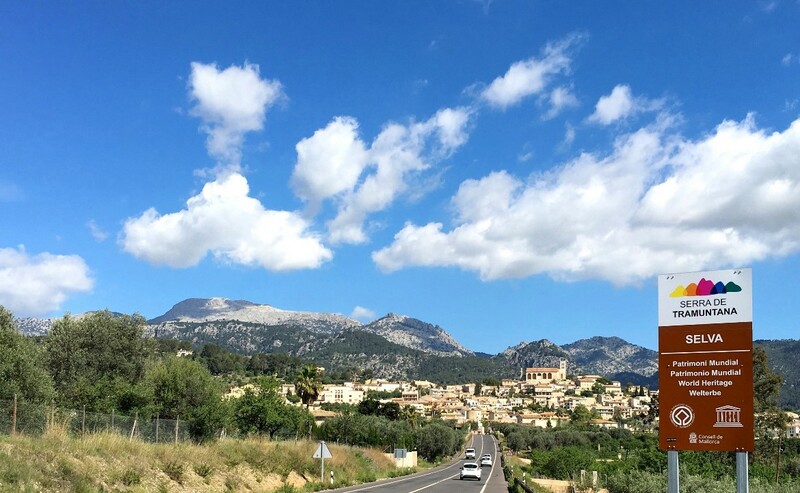 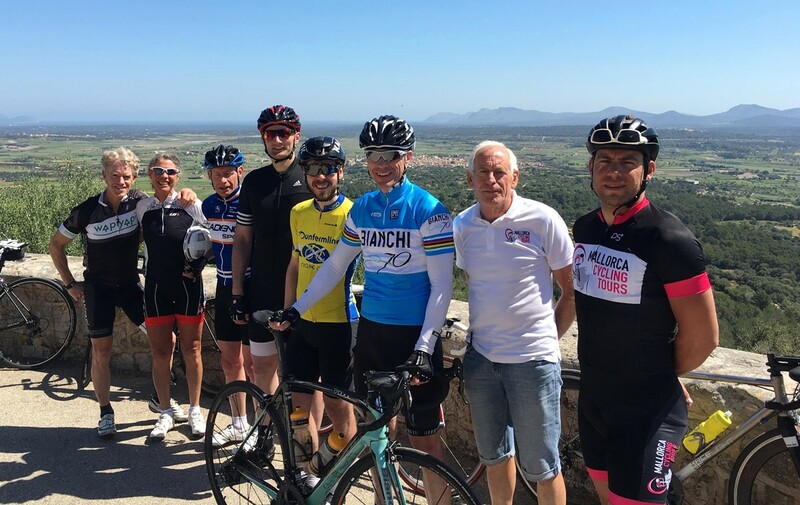 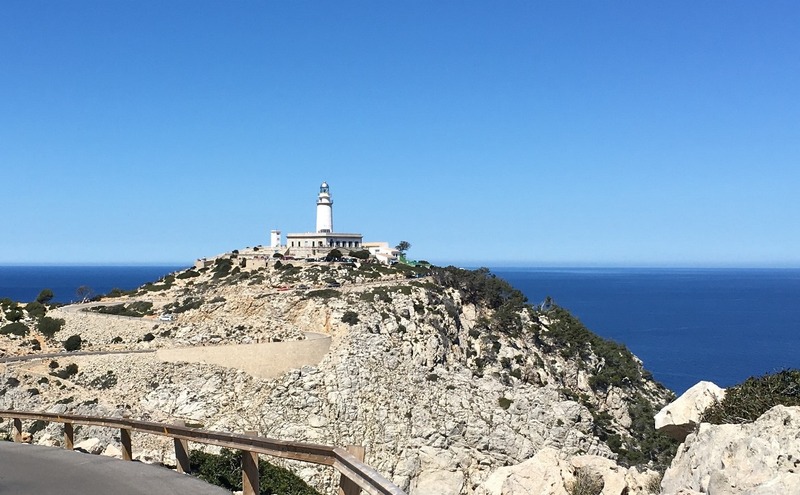 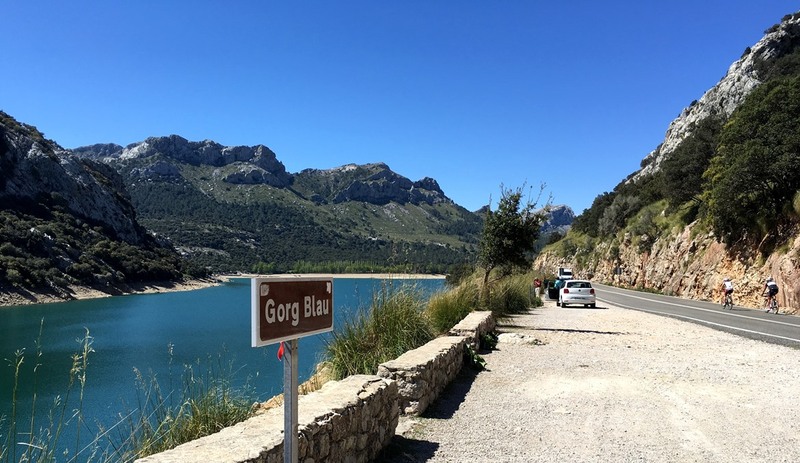 Our Mallorca cycling photos show stunning scenery, challenging climbs such as Sa Calobra and quiet roads. 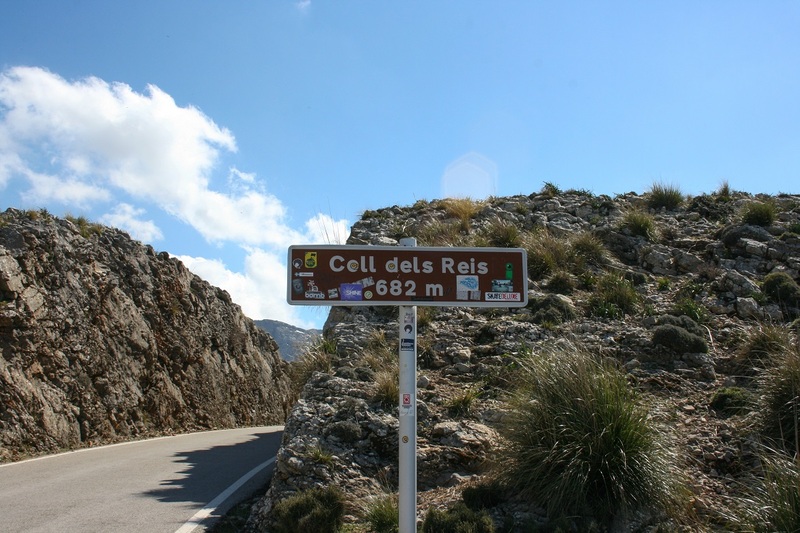 Sa Calobra easy way out!